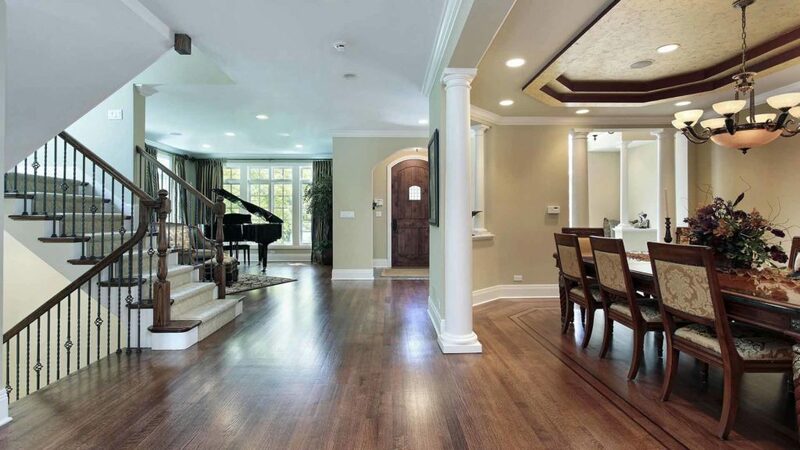 Post date: Tuesday, September 11, 2018 – Gehrke’s Hardwood Flooring Inc.
Gehrke’s Hardwood Flooring Inc. is the leading provider of hardwood flooring services for homes in Lake Zurich, Illinois. At Gehrke’s, top-quality craftsmanship is our passion. 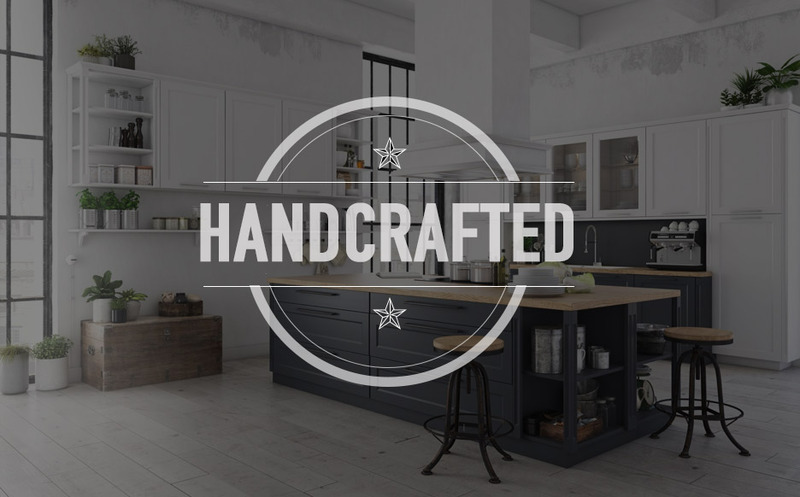 We promise to provide every home greater style and elegance with high-quality, custom hardwood floors built to last from generation to generation, because it’s what we live for. Blending natural elements into the design of your home is a trend that isn’t going anywhere any time soon. 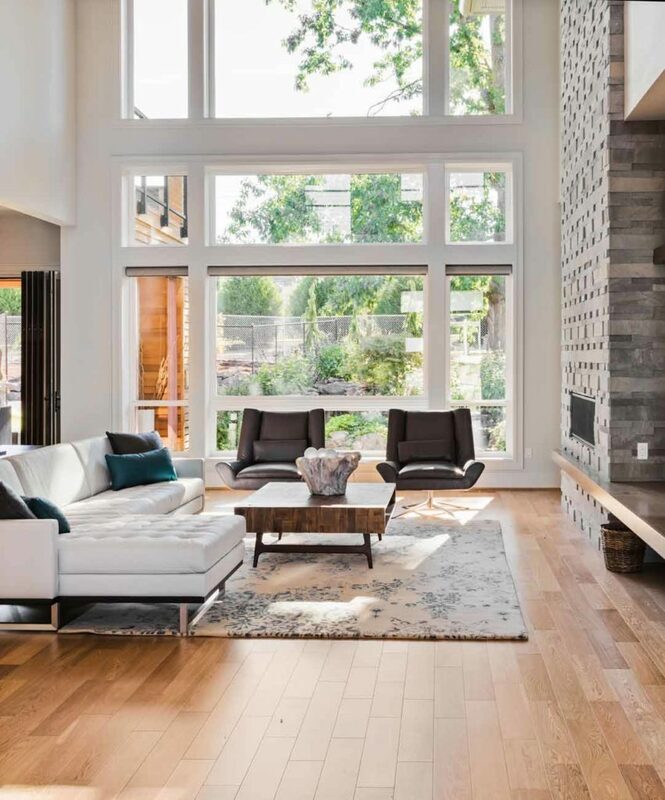 Whether your personal style embodies a classic or a more modern feel, homeowners are using flooring to set the tone of their interior decor, as it is the visual foundation in any given space. Hardwood flooring is an investment to your home, and nothing can compete with the genuine article – real wood that is versatile in durability, color and texture. Speaking of versatility, current innovation has provided homeowners with a limitless number of options when it comes to their hardwood flooring. Gray hardwood flooring is popular at the moment and it looks as though the trend is here to stay. However, gray is not the only option – or trend – for that matter. Blonde woods, dark espresso hues and high variation colors have also topped the popularity lists this year. Beyond color, texture has made a huge entrance to hardwood flooring installation. Hardwood flooring is designed and built to last. You should be able to sand hardwood floors down two or three times, which allows you to eliminate undesirable scratches and wear and tear. Once your floors have been sanded, you can completely redesign your style with the application of new color and finish, giving you the opportunity to modernize your home. Today, many people are looking for a more customized look for their space and rightly so. Your home is your sanctuary and should reflect your personal taste and style. Dated patterns that haven’t been seen on wood flooring for decades are making a comeback with the availability of different types of wood species, textures and colors. The results can be rather striking, if crafted by skilled artisans. Hardwood flooring installation isn’t the only service we provide. 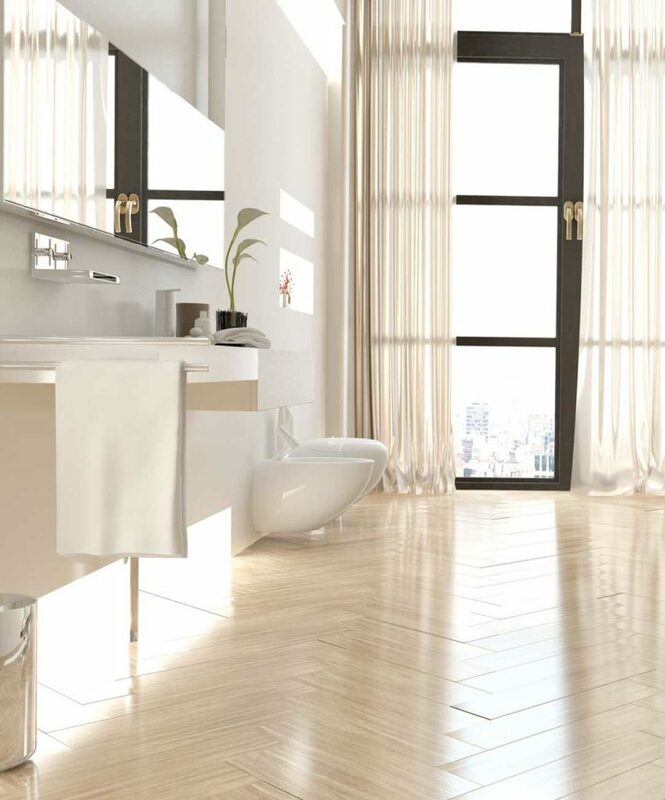 Keep your hardwood floors looking fresh and beautiful by waxing them on a regular basis. Waxing is a tried and true way to restore the original luster of your flooring. Not only that, it also increases a resistance to stains as it seals the floors, limiting the absorption of things that may get spilled from time to time. Additionally, waxing can eliminate the appearance of superficial scuff marks or scratches. Hardwood flooring takes the brunt of all foot traffic around the house. A certain amount of wear and tear is almost inevitable. And as durable as hardwood flooring can be, it isn’t infallible. Extended exposure to moisture, falling objects or pets can cause damage as well. We’ve had customers move into houses whose previous owners covered up hardwood flooring with carpeting to hide damage. Whatever the case may be, our skilled craftsmen can repair virtually any damage to any hardwood flooring to bring it back to its original state. Gehrke’s Hardwood Flooring Inc. is a family-owned and operated hardwood flooring installation company with skilled artisans that work with you every step of the way. We will review your options with you, carefully and thoroughly, ensuring you get the best possible outcome for your investment. Give us a call at 847-744-2552 to get started. View the Woods page to see options available to you. And our gallery page to see recent projects for our customers.